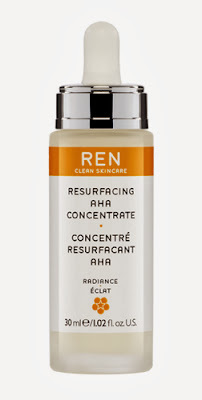 Consistently one of the most recommended brands during my skin consultations for affordability that isn’t compromised by lack of efficacy, REN are offering my favourite products from their range for one lucky reader. 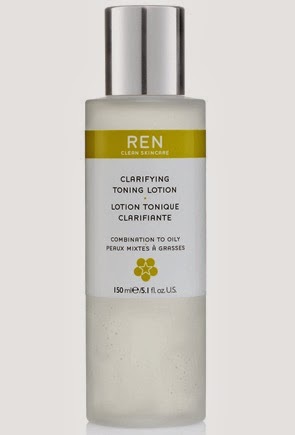 Clarifying Toning Lotion – GO BUY IT IF YOU DON’T HAVE IT. 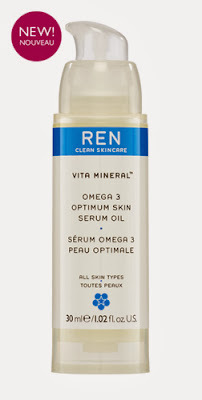 Omega 3 Optimum Skin Serum Oil – GO BUY THIS TOO. 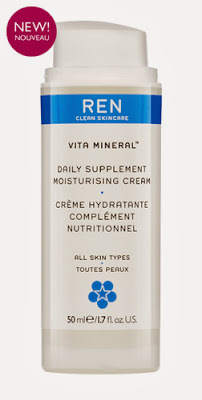 ALL of these products are brilliant – you need them. Giveaway closes at 11.59pm on 27th December. 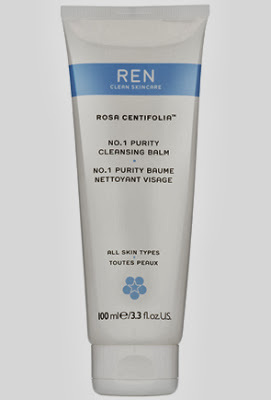 By entering this giveaway you are confirming that you have read the Giveaway T&C’s.